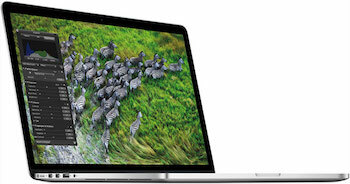 Welcome to the Mac Upgrades Refurbished Macs Page. These are the complete machines we have for sale at present. 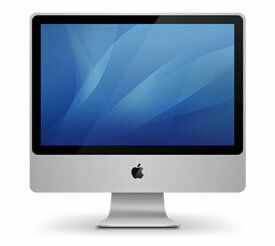 These are all refurbished Macs with a 3 month warranty. Please note that shipping will take 3 - 5 working days, and delivery through the website is only available to mainland UK addresses. Please contact us for a quote for delivery outside this area. Do you have a Mac you want to sell? Let us know here.